One Tower Bridge is a new development situated on a prime position on London's South Bank, just moments from the City. The development will comprise 14 leisure and retail units and 70,000 sq ft cultural space laid out over a new public realm. Many of the city's best bars, galleries, theatres and cultural attractions are located just a short walk along the river from One Tower Bridge. An outdoor space is available for a small Food & Beverage stall at One Tower Bridge. The location is just on the side of the Sainsbury's Local entrance. 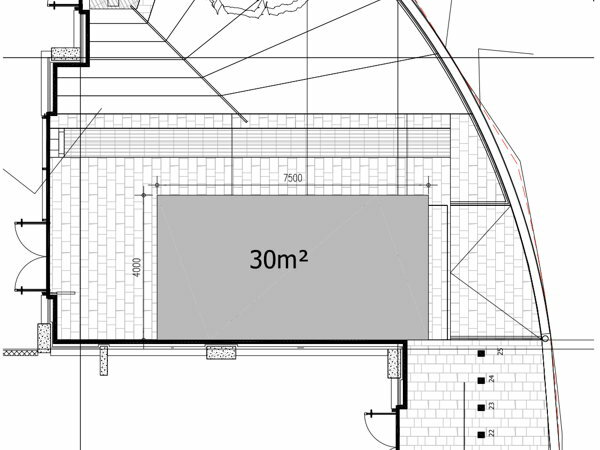 The small area (30 sq. m) is suitable for a small food or coffee operator, but not big enough for a food truck. Please note: to apply you need to have a public liability insurance. We can provide water, electricity and a wi-fi connection if needed.